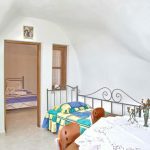 The Cave House - Kokkinos Villas in Akrotiri, Santorini, Greece.  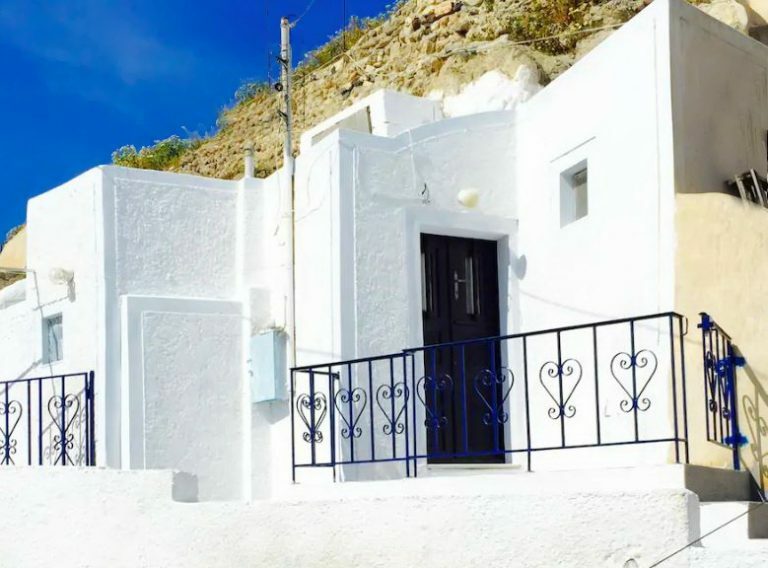 It is important to mention that the cave house in favor of its construction (cave/ soutirage- oblong space carved into the rock) there is no need for an Air condition, it is physically cool in the summer time and warm in the winter. 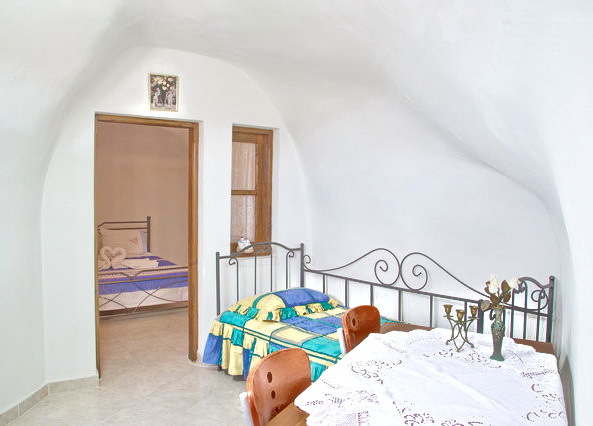 Alisaxni Resort offers traditional cave house in the heart of Akrotiri village. 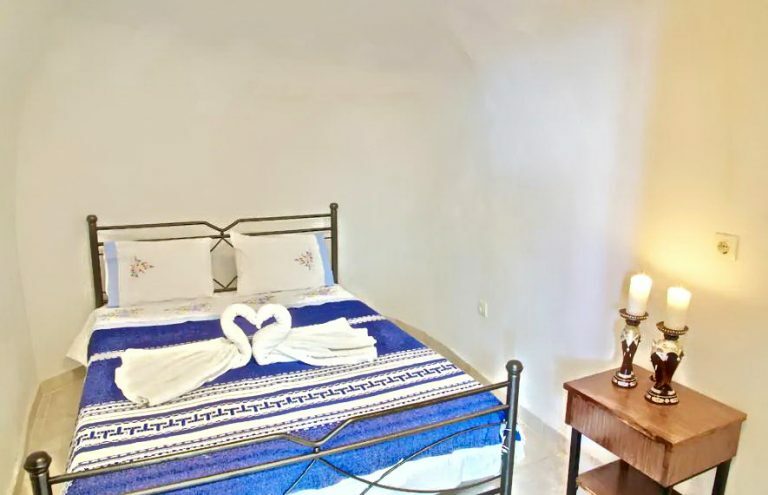 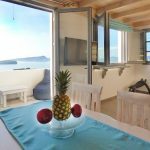 It is a traditional house based to the traditional Cycladic architecture with a living room with a sofa bed and an equipped kitchenette, a double bedroom and a bathroom with shower. 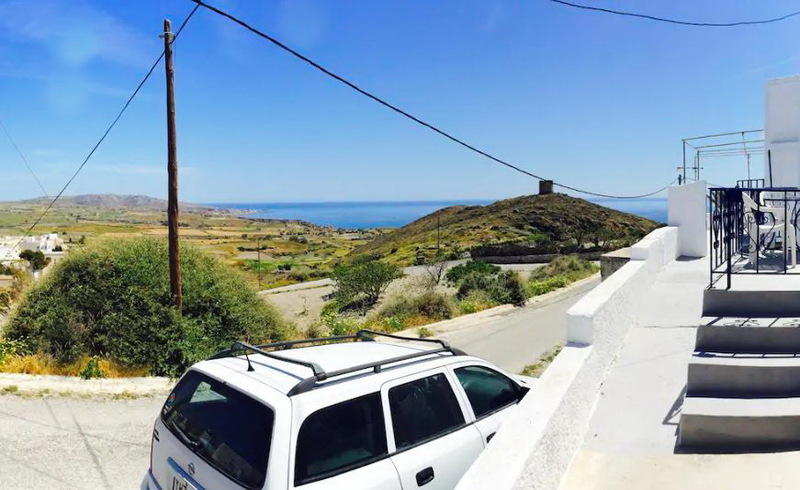 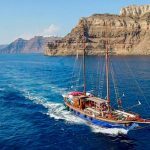 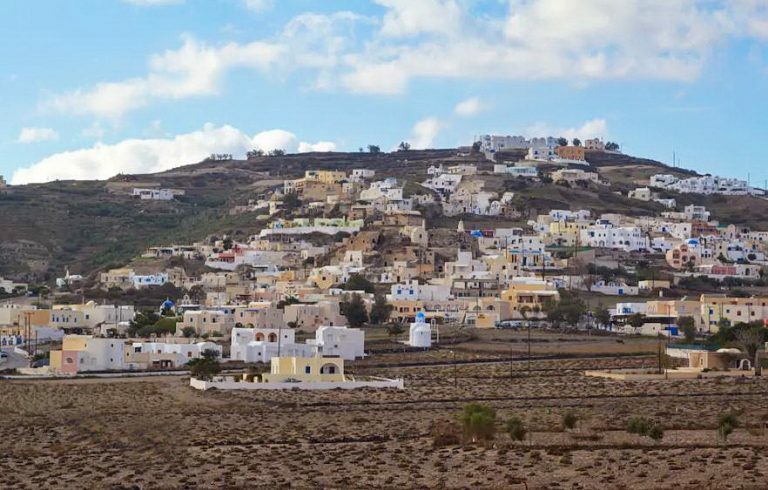 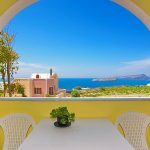 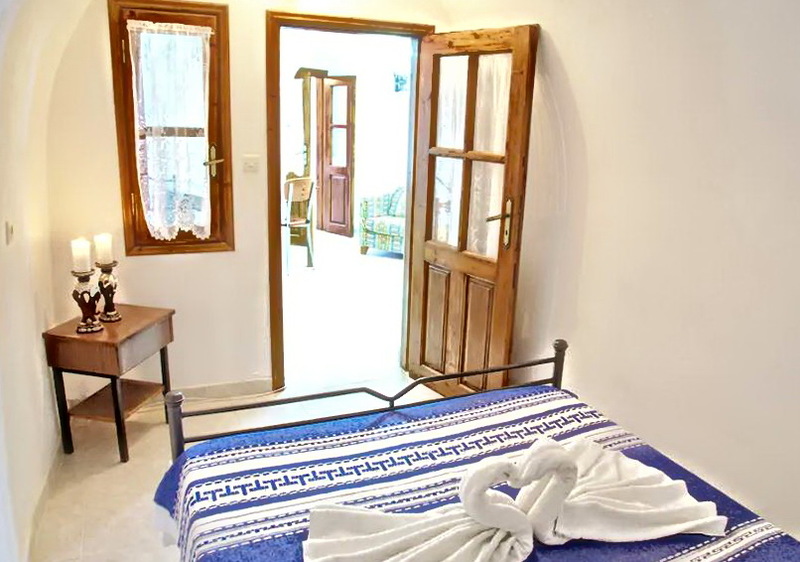 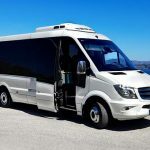 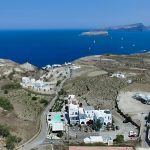 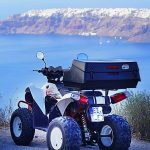 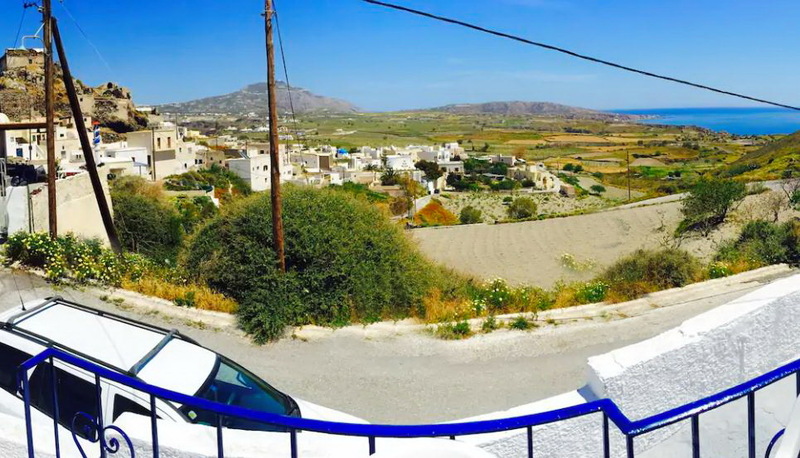 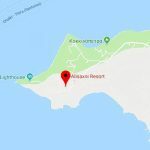 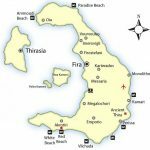 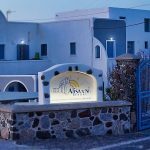 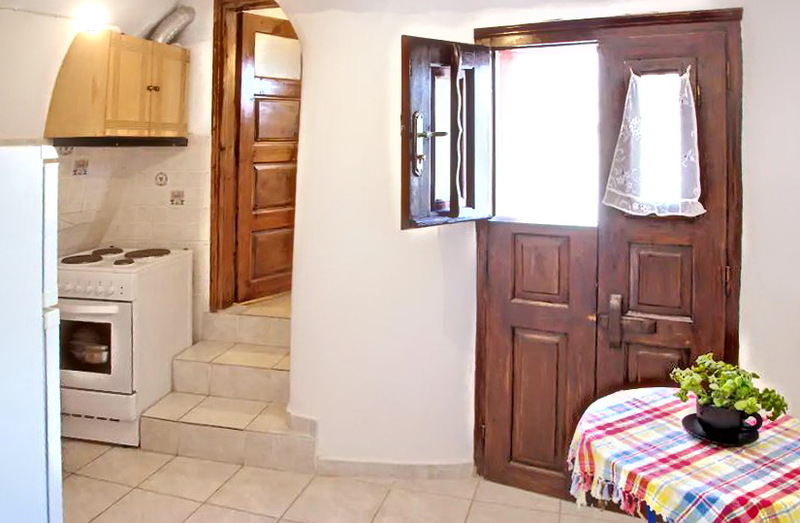 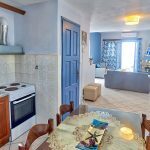 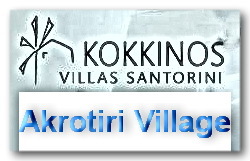 The cave house is nestled at the village and within walking distance one can reach the bus station, mini market, traditional taverns, the archaeological site of Akrotiri and the famous red beach.